The Columbus Crew, one of Major League Soccer’s original franchises, has been purchased by Precourt Sports Ventures. The sale marks the first change in ownership the organization has experienced in its 19-year existence. The investment group purchased the team from the Hunt Sports Group, which also owns FC Dallas. 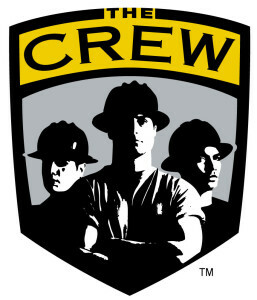 Under Hunt’s stewardship, the Columbus Crew won the MLS Cup in 2008 and built the league’s first soccer-specific stadium in 1999. 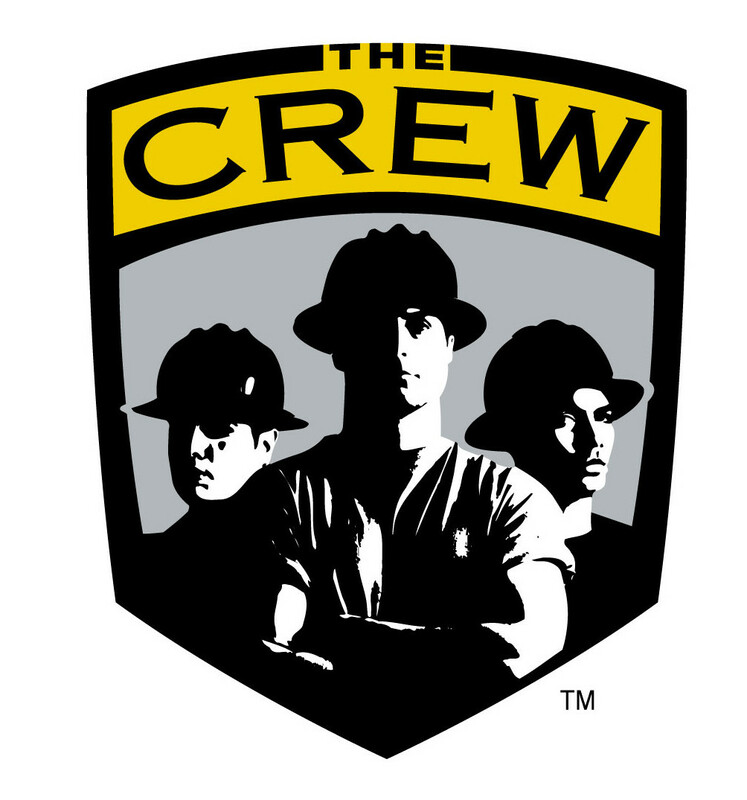 The group was an integral player in the early days of MLS, at one point owning three teams, the Columbus Crew, FC Dallas and Sporting Kansas City.